Brickfab has appointed Gareth Beale as Finance Director. 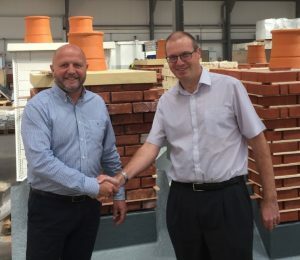 Gareth (pictured right with Nigel Watkins) joined Brickfab in May 2016 as Financial Controller and Company Secretary and has been promoted in recognition of the significant contribution he has made to the company since joining. Brickfab supplies pre-fabricated building products to all of the major UK house builders and has its design centre and main production unit in Pontypool. The Company has another factory in Stoke on Trent, employs 75 staff, and has seen consistent growth during the 20 years it has been in business. It has invested heavily in new production space and computer controlled automated machinery in recent years, with the help of Welsh Government assistance. The company is now a major employer in Torfaen and continues to attract some of the brightest talent in the manufacturing sector. 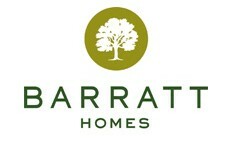 Gareth is a Physics graduate from the University of Manchester and originally trained with KPMG.